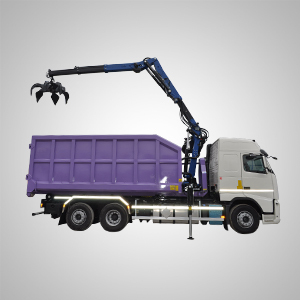 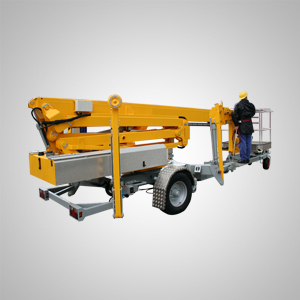 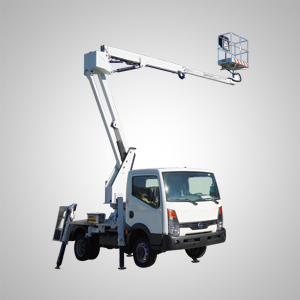 Tele-handler is an equipment which is regarded as either High Reach or High Capacity Forklift Equipment , which can be converted to Crane Equipment , Grabbing and Clamping Equipment or Man Lift Equipment. 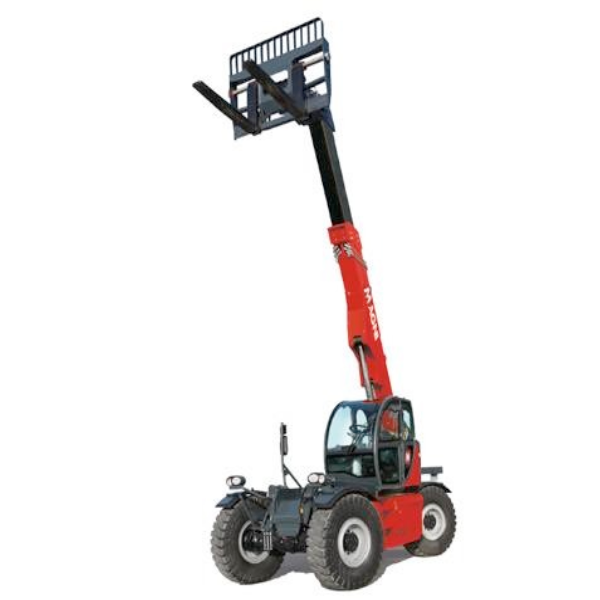 Powerful Engine – Rugged Hydro Static Transmission. 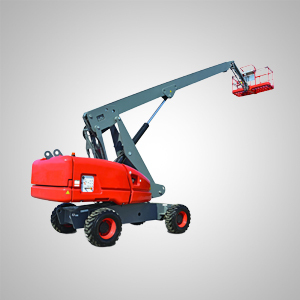 Electronically Controlled Machines – For precision work in safest mode.